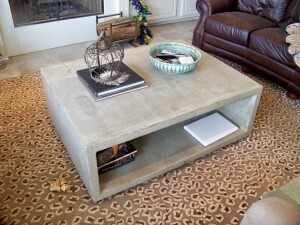 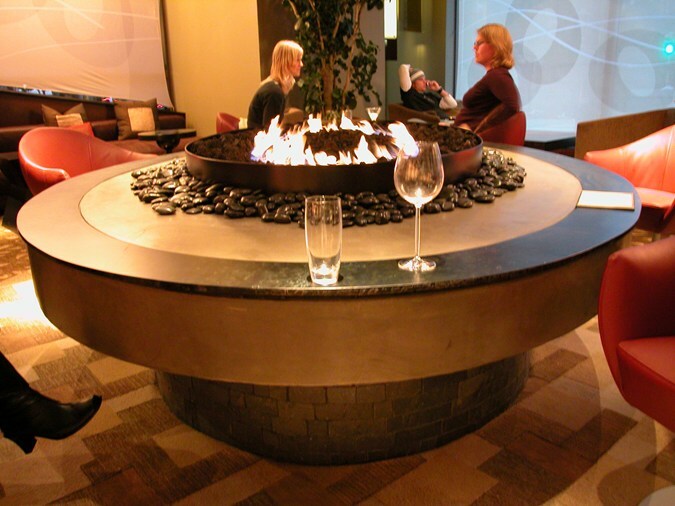 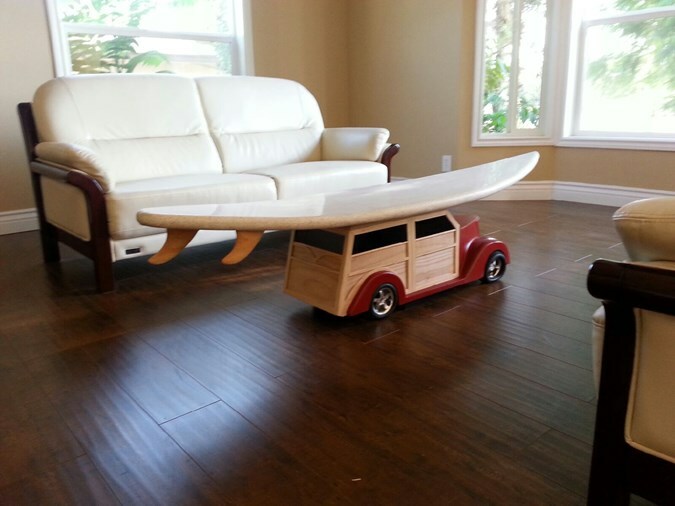 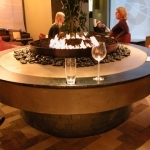 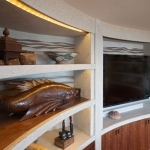 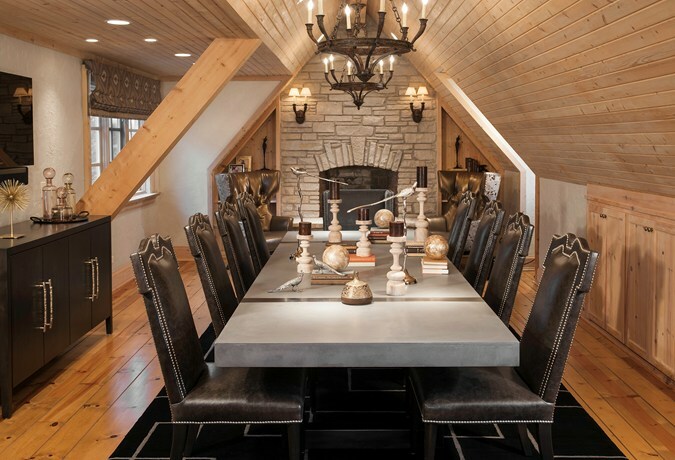 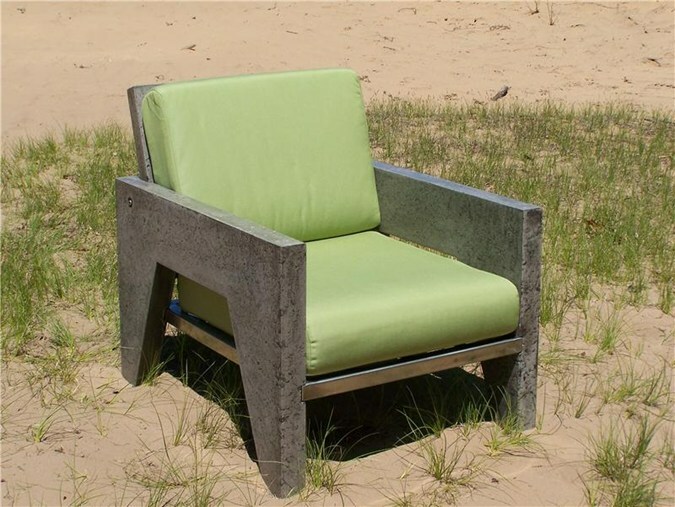 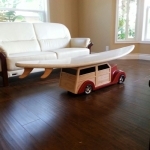 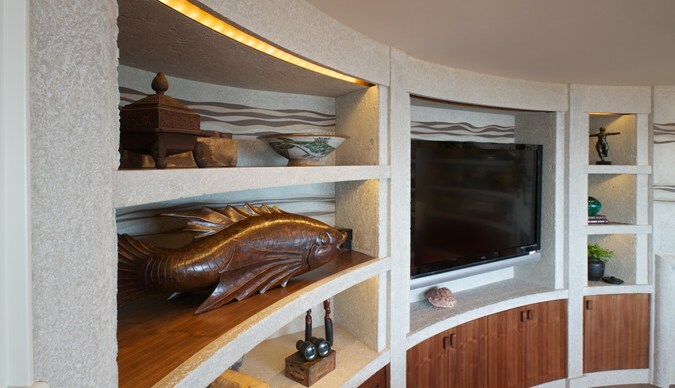 Even we are continually amazed at some of the beautiful furnishings that are being created from concrete these days. 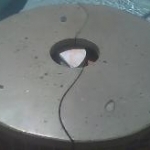 Innovations in concrete mixtures have resulted in concrete that can be much lighter than what was possible years ago. 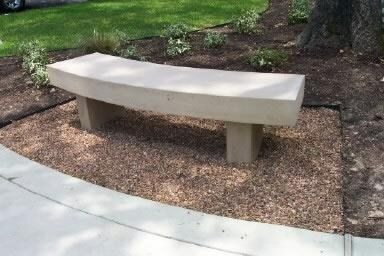 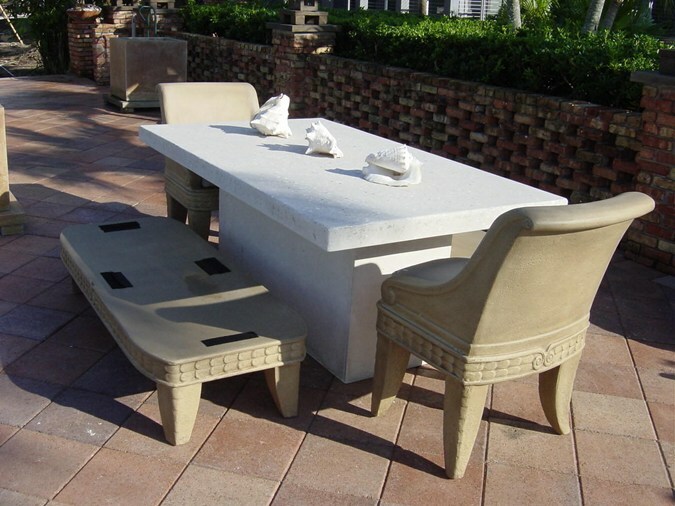 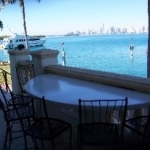 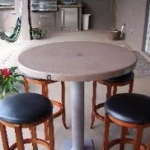 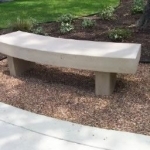 Chairs, tables, statues, fire pits, water features, garden ornaments, wall art, and other beautiful decor items are being crafted today with designer concrete. 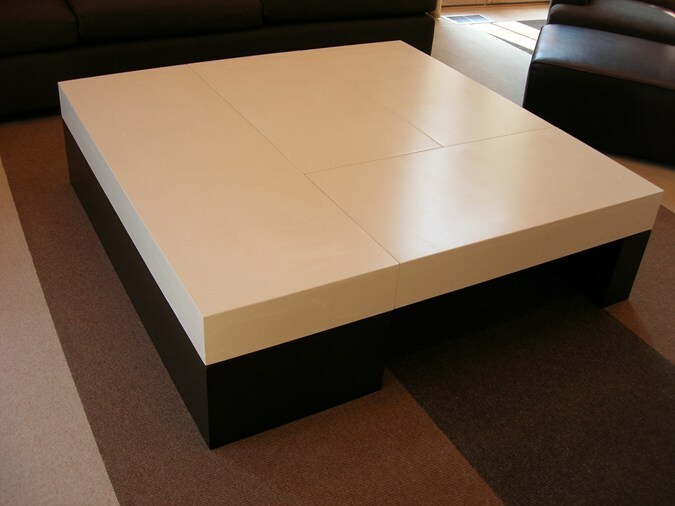 Please poke around our idea book for more examples. 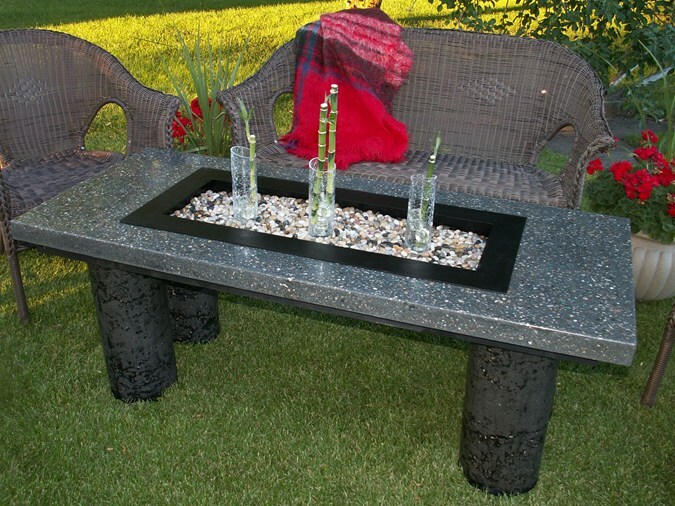 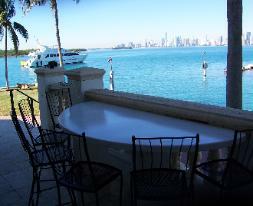 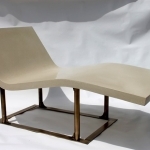 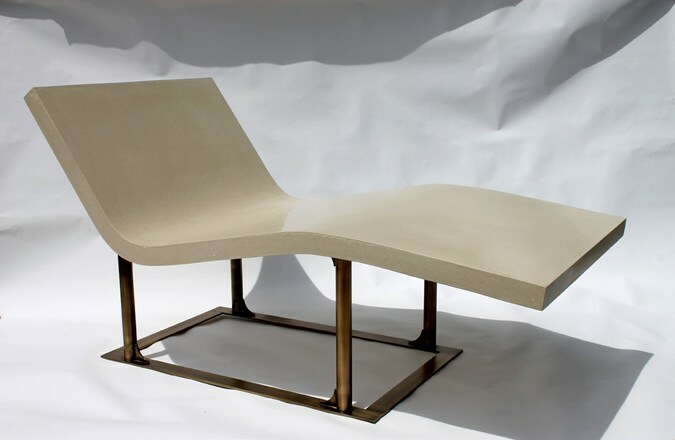 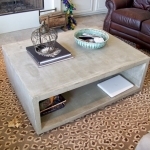 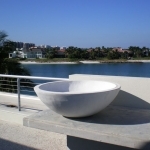 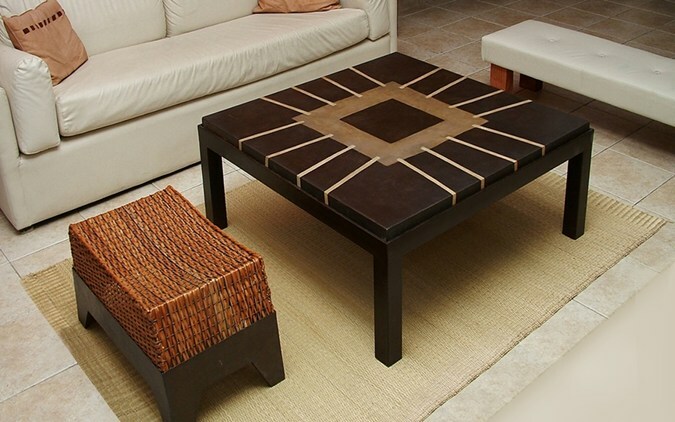 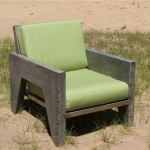 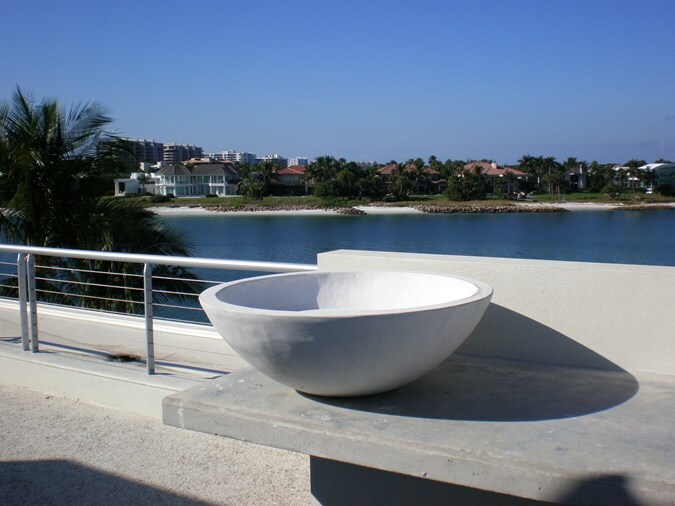 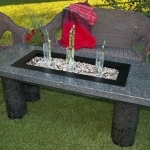 Prepare to be amazed at our collection of concrete furnishings.